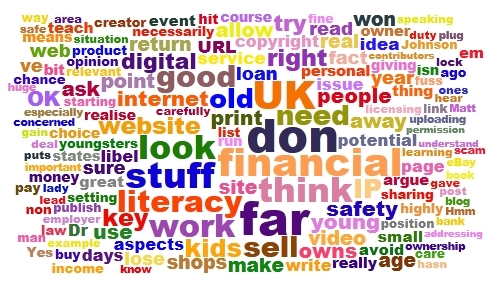 What's better: Wordle or the new kid on the block, Tagxedo? Each has plenty to recommend it, but what's the best one to use? I've been putting Tagxedo through its paces, and written up my findings in the latest edition of Computers in Classrooms, which will be available later today. What's this meant to be? See the newsletter article for full details. If you'd like to receive the newsletter by email, please complete the form below. We use a double opt-in system, which means that you will be asked to confirm that you wish to subscribe. The subscription is free. Please fill out this form to receive our newsletter! If you like, you can have the newsletter delivered to your news reader. Just subscribe using the button below.